MontBlanc started exclusively as a manufacturer of fine writing instruments. 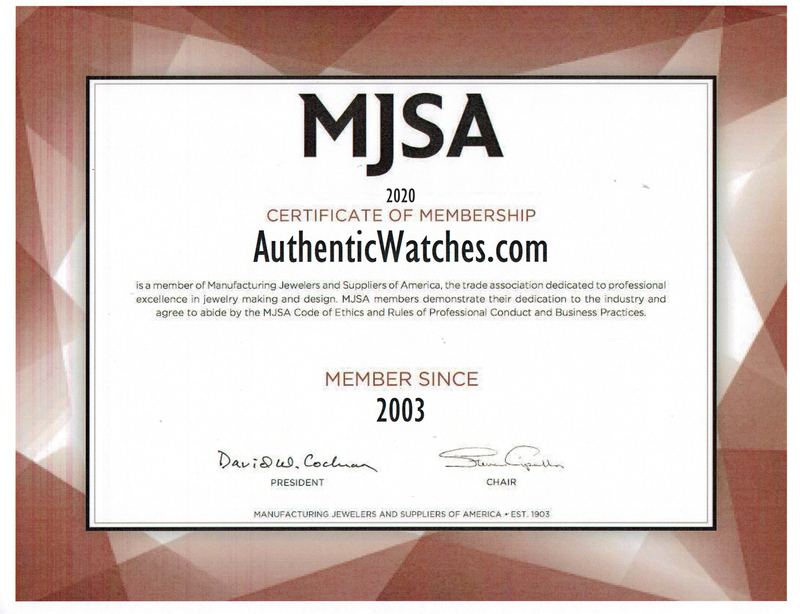 Over time, they have expanded their scope to leather goods, accessories and watches. In the watchmaking industry, MontBlanc's popularity and prestige is growing exponentially. This is largely due to their unwavering attention to detail, fearlessness in traversing new territory, and uncanny ability to exude elegance in any instrument or accessory they produce. It also doesn't hurt that they have world-class actor Hugh Jackman on board as one of their ambassadors. MontBlanc's newest releases are focused on complicated, horological brilliance, such as the TimeWalker, Heritage Spirit, Heritage Chronometrie, Boheme, and Nicolas Riussec collections. However, there are still plenty of options for the minimalist and the humble. Collections such as the Profile, Sport, 1858, Star, Star Classique, 4810, Princess Grace de Monaco, and Tradition are perfectly suitable for those not needing so many extra bells & whistles. With a variety of designs to choose from, MontBlanc is a versatile brand that appeals to every respectable lady and gentleman this planet has to offer. Within this brand, all Men's and Women's watches are now on sale. So if you like the price you see, buy now before it's too late!